Fantastic! | Ouch!! My back hurts!! I lifted this quote off Ailsa’s challenge this week. She remembers Terry Pratchett who passed away earlier this week. A quote like that says so much about the author. Yes, we do live on long after we say our goodbye’s. Let’s hope our ripples will one day join the ripples he left… to keep perpetuating laughter and joy! Life is fantastic… there is so much to appreciate and enjoy. May we generate good vibes that will one day turn into gentle ripples of pleasant memories! 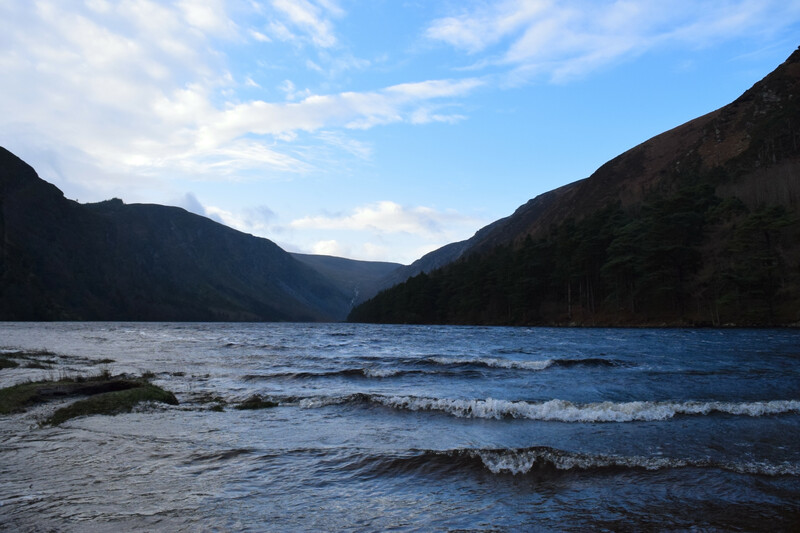 This entry was posted in Factual Opinion, Family & Life, Writing and tagged #blog buddies, #blogging, #blue, #challenge, #Co Wicklow, #creative writing, #fun, #Glendalough, #Happy, #humour, #inspiration, #Ireland, #life, #past, #positive ➕👍😁, #time 🕛, #writer 📝, #writing ✒📖, death, JOY, liquid, postaday. Bookmark the permalink.